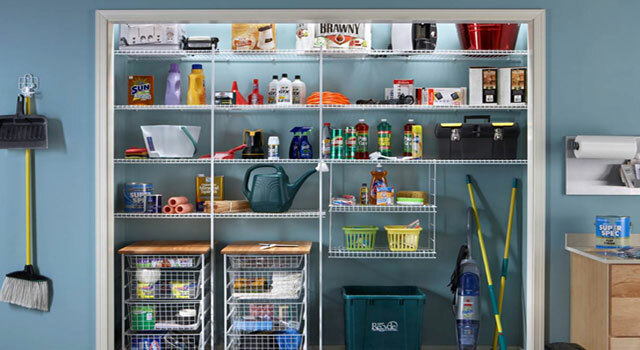 The heart of the home beats a little faster when you know where everything is. 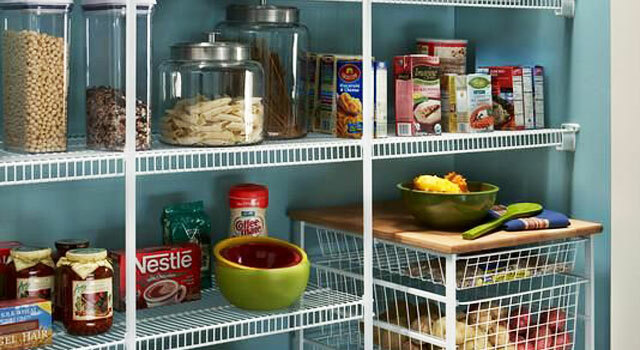 Wardrobe World storage solutions for the pantry keeps everything well organised and close at hand. 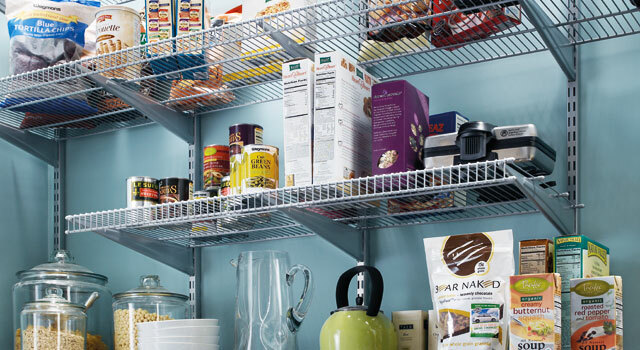 Even if you don’t have a dedicated pantry, we can create one with a wall of Wardrobe World shelving. 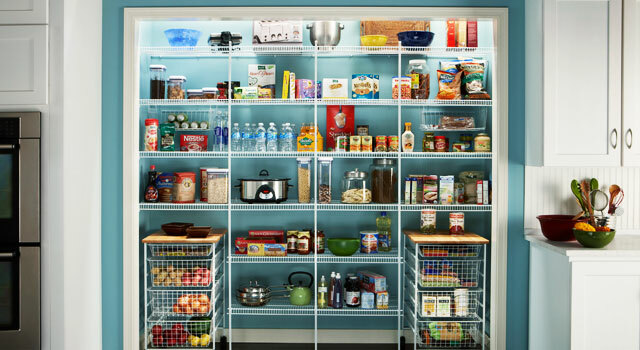 Whether it’s a large family gathering or a weekday breakfast, help everything run a little smoother with kitchen storage solutions from Wardrobe World.